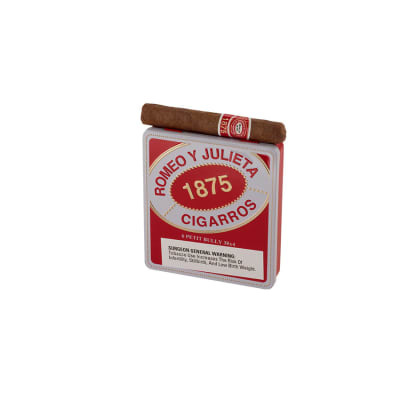 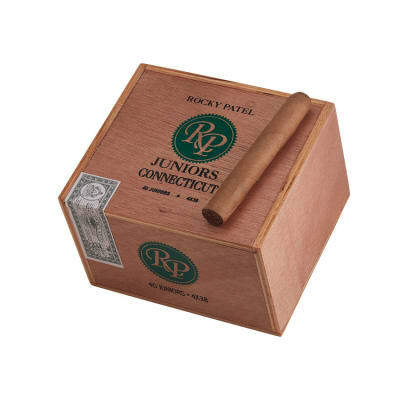 Rocky Patel Juniors Connecticut cigars offer you a mild, yet full-flavored smoke in an economically priced Petit Corona. 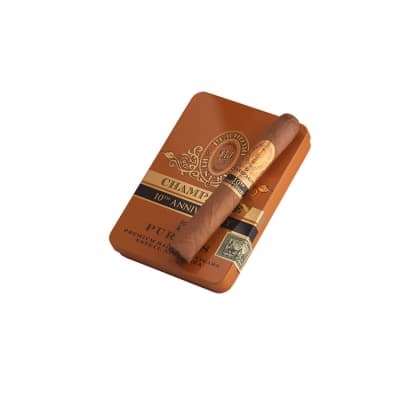 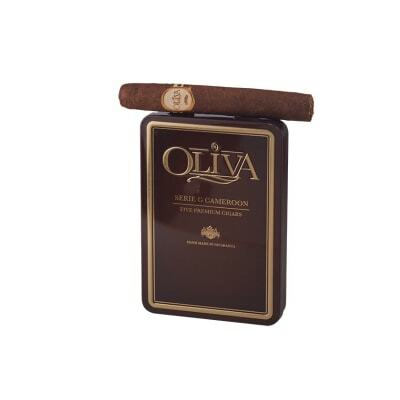 Rich-tasting Nicaraguan & Dominican longfillers meld with a mild, sweet-tasting Connecticut wrapper for a smooth, balanced and aromatic 'short smoke.' 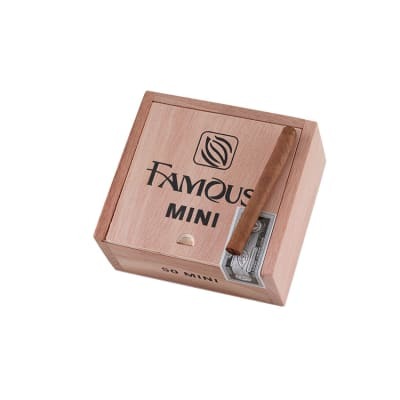 Great for everyday!